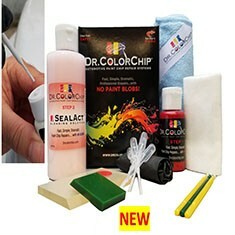 Dr. Colorchip 4oz SealAct Blending Solution for paint blob remover. 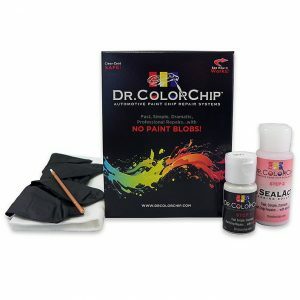 SealAct Blending Solution is a proprietary finishing agent that serves a dual purpose of both blending away the excess paint and sealing the repaired chip. 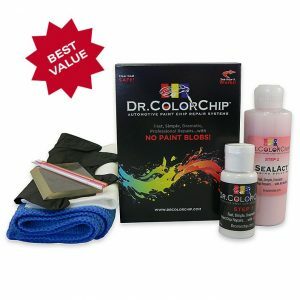 The final step ensures full curing of the paint, and provides a durable and high gloss protective coating to the completed paint repairs. 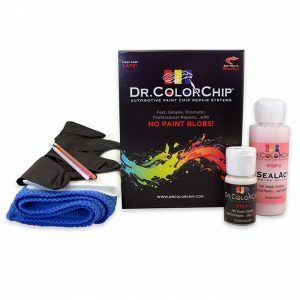 Specially-formulated for use with Dr. Colorchip Paint Chip Repair Kits. 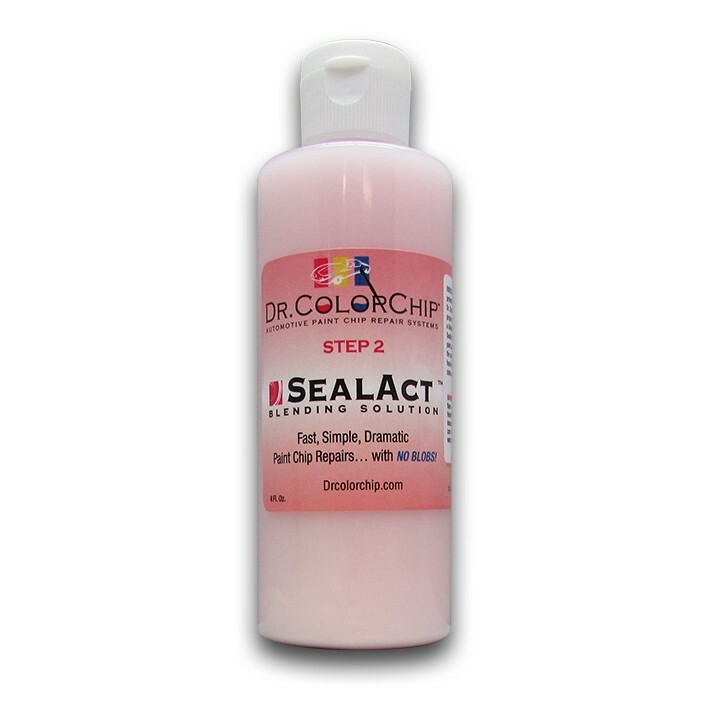 If you have run out of SealAct, then this is what you want to order.